Ukrainian President Petro Poroshenko on Saturday, January 28, congratulated the Ukrainian people on the “Flag Birthday”, noting that the national flag of Ukraine symbolizes the dreams of freedom. On this day 25 years ago, the Verkhovna Rada approved the blue-yellow banner the national flag of Ukraine. President Petro Poroshenko congratulated Ukrainians on the event, 112 Ukraine TV channel reports. "On this day, January 28, 1992, the Verkhovna Rada has officially approved the blue-yellow flag the national flag of Ukraine. Our flag was born from the people's traditional dreams of freedom. 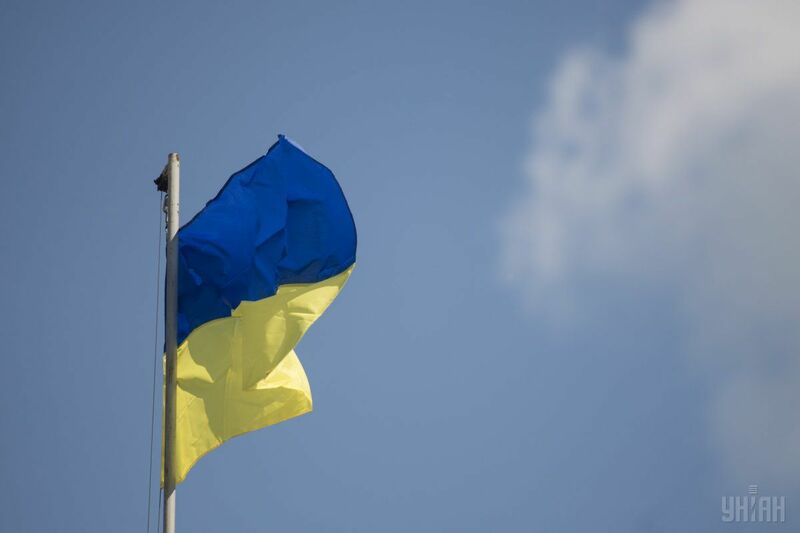 The combination of blue and yellow colors – is the embodiment of a dream of Ukrainians about peaceful and bread-rich and prosperous life," the president said via Facebook. Read alsoUkrainian flag symbol of independence, unbreakable spirit of Ukrainian people: TurchynovUNIAN memo. The National Flag is one of Ukraine’s three official state symbols, symbolizing the sovereignty of the State. The flag has a shape of two horizontal bands of blue and yellow. In August 2004, the then-President Leonid Kuchma signed a decree on the establishment of the National Flag Day, to be celebrated August 23.